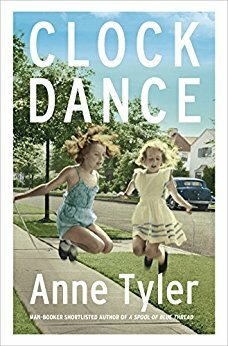 I love Anne Tyler's novels too - I find them enjoyably subtle in what can be a shouty market. Great review! Thanks, Jon - loved reading this. This novel is one of my favourites of this year, and my favourite Tyler for several years. I've read them all, several times each. Love Anne Tyler. I don't think Clock Dance is vintage Tyler but enjoyed reading your review.